Use trusted experts to get that conrcete level again. We've been family owned & operated since 1990 and will get the job done right! 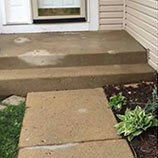 Do you have a concrete service that needs mudjacking? 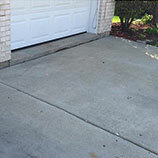 Our proven method will get your concrete even and looking brand new! 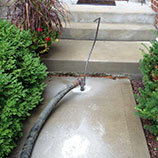 We have been family owned and operated since 1990 and we are the local experts for you. 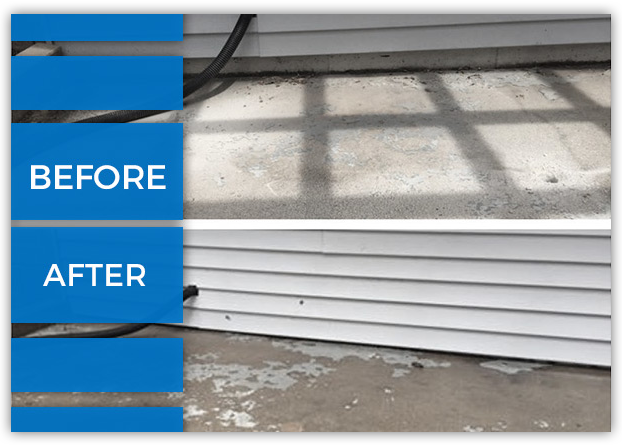 Get a free quote today and get your concrete restored!